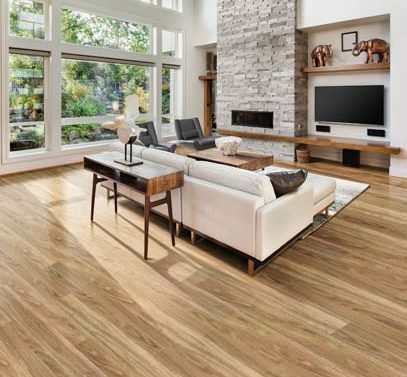 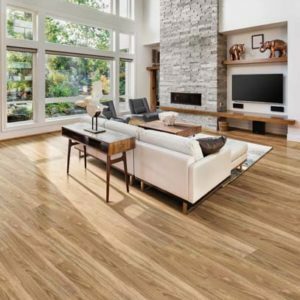 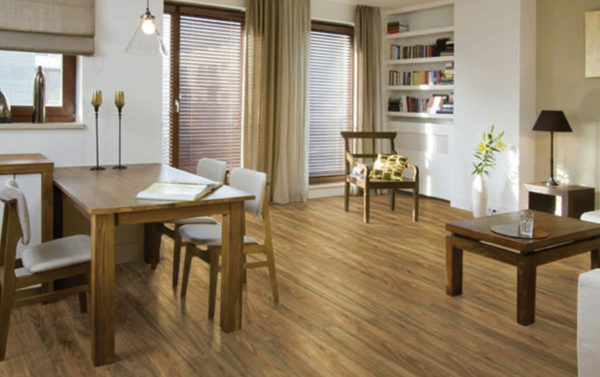 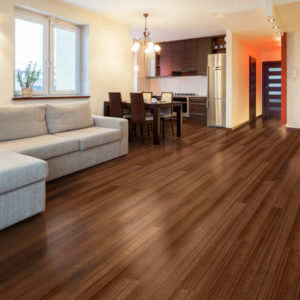 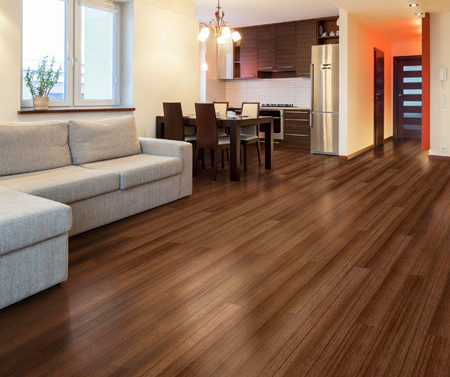 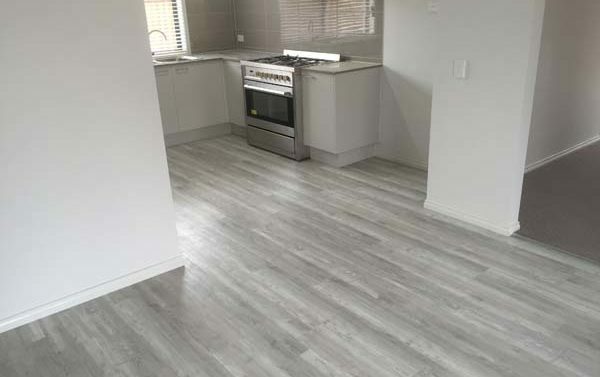 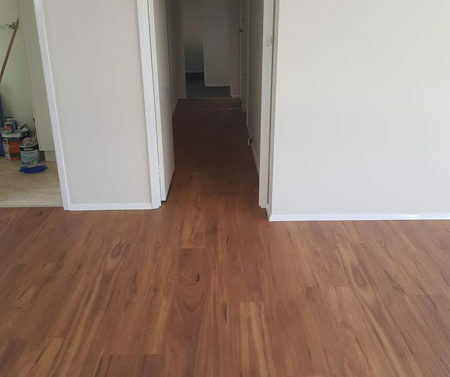 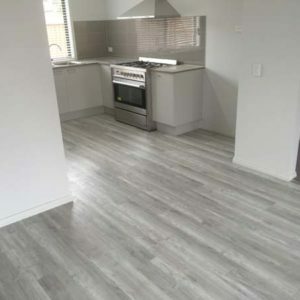 Welcome vinyl floor planks into your Geelong home and enjoy that stylish timber look. 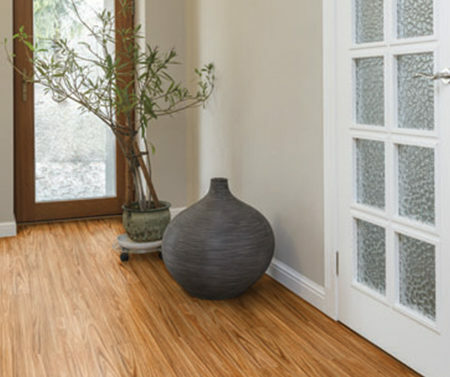 Perfect for high-traffic areas, especially in family homes and hallways! 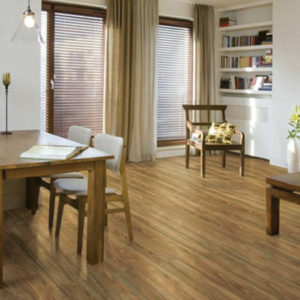 If you’re looking for fast, attractive, affordable timber look flooring, you should consider vinyl plank flooring. 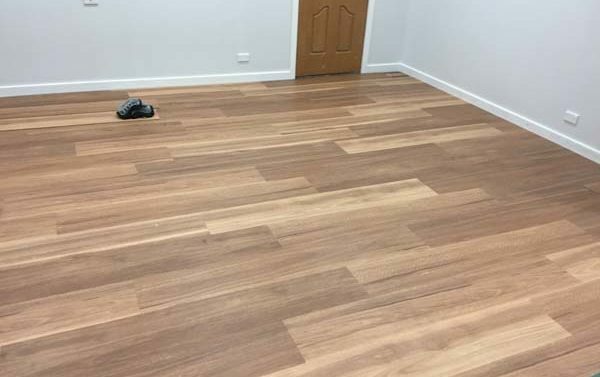 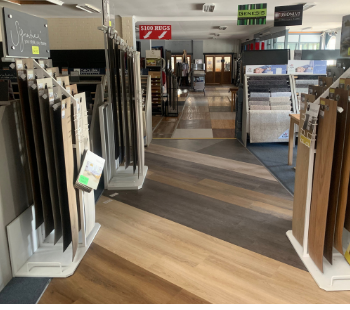 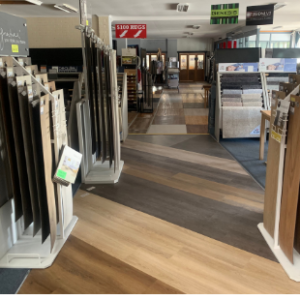 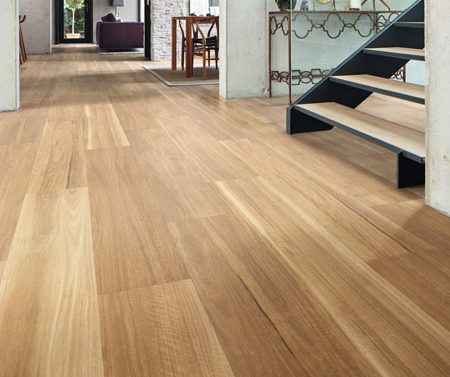 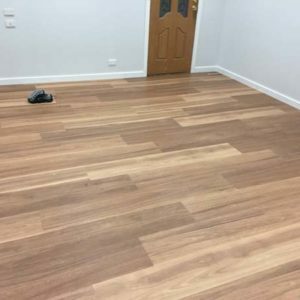 If you’re still doubtful about the attractiveness of vinyl planks in place of timber – why not visit our showroom in Geelong and view our display planks! 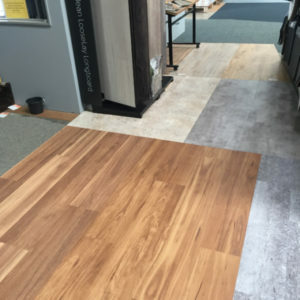 Vinyl has come a long way and this takes the new generation of vinyl flooring products to a whole new level. 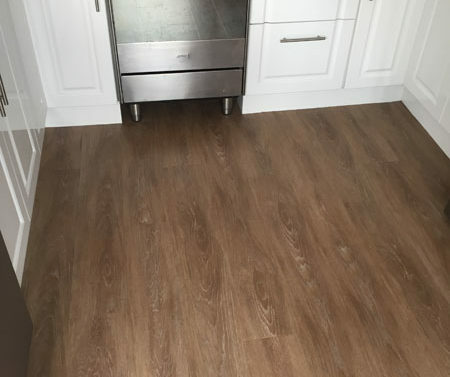 Our vinyl planks have a maximum thickness of 5.3m and board sizes up to 1500 x 250mm, with commercial warranties of up to 10 years available. 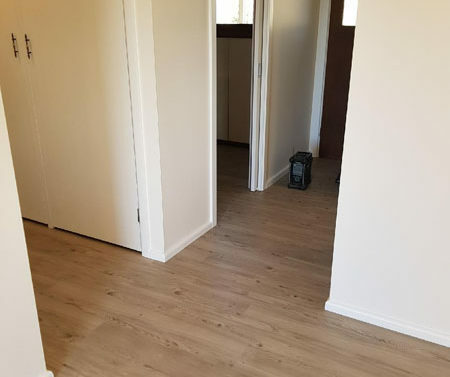 Full installation service available as well as supply only. 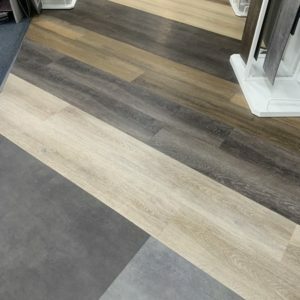 There are 2 mains types of vinyl planks. 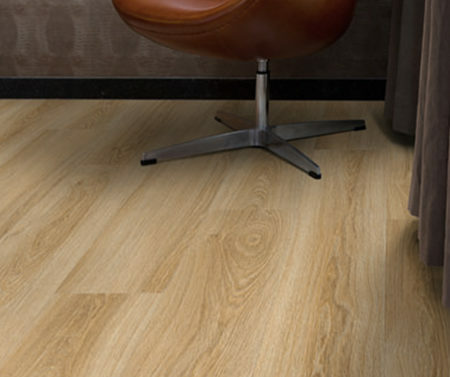 The 2-2.5mm range that require a hard set glue. 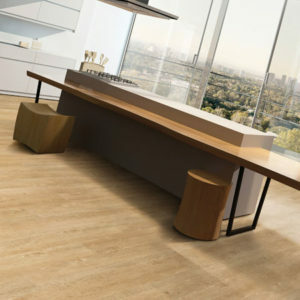 Prices from $35 m2 product only. 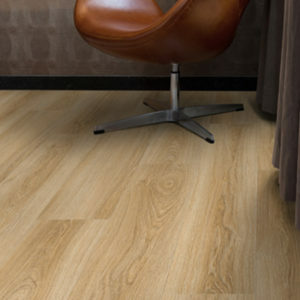 4.5 – 5mm range which requires a pressure sensitive glue. 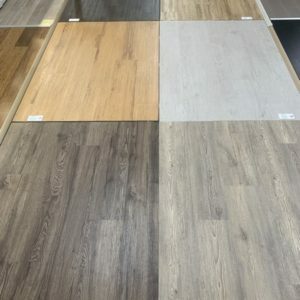 Prices from $48 m2 product only. 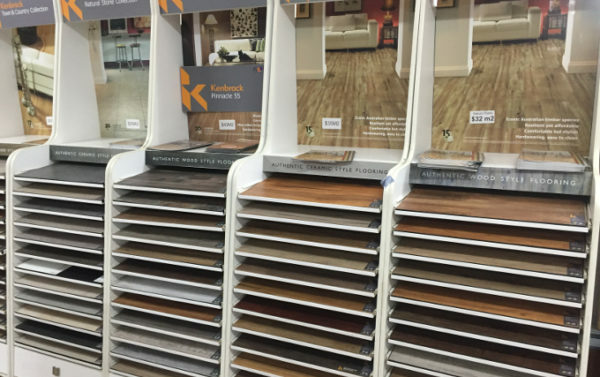 These are the main range that we sell as they offer more cushioning underfoot. 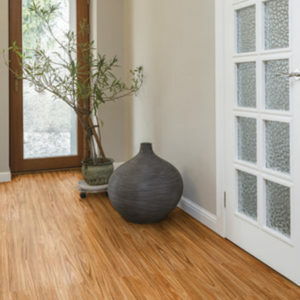 They are also great if you happen to damage your floor as your able to pull up individual planks are replace them. 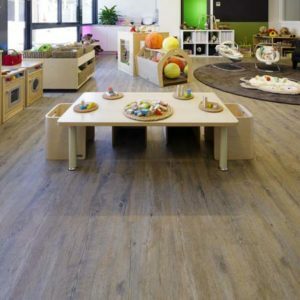 Vinyl planks are extremely durable, even in a commercial setting. 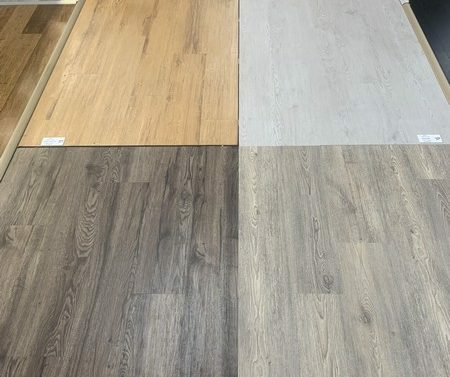 Our vinyl planks come in both timber plank and tile styles. 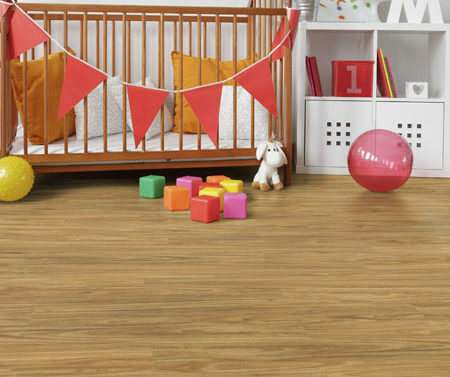 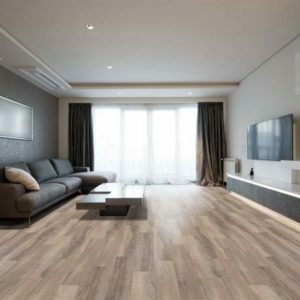 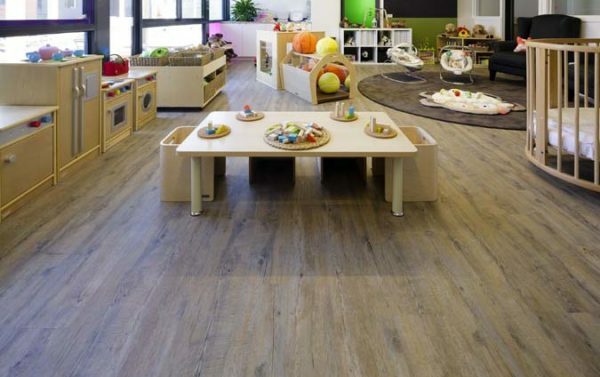 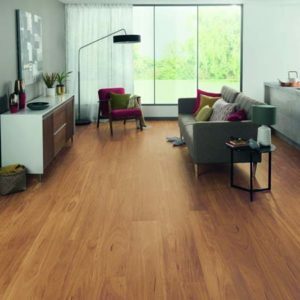 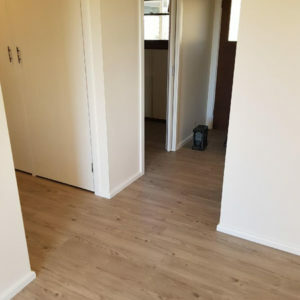 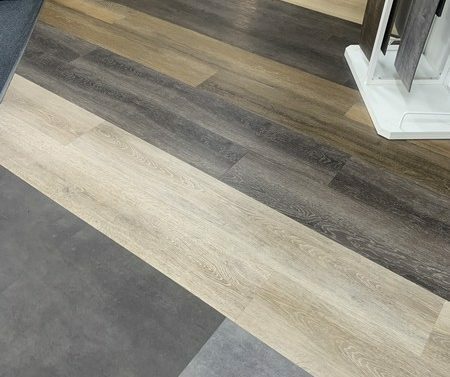 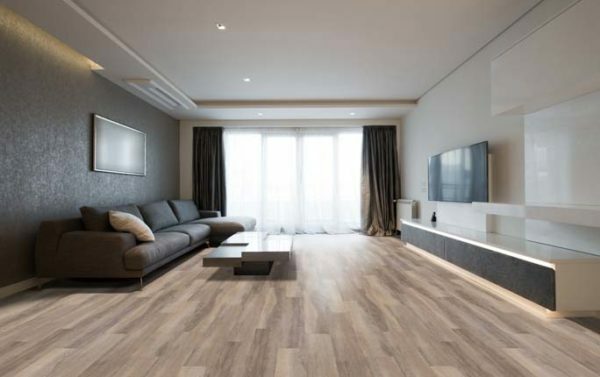 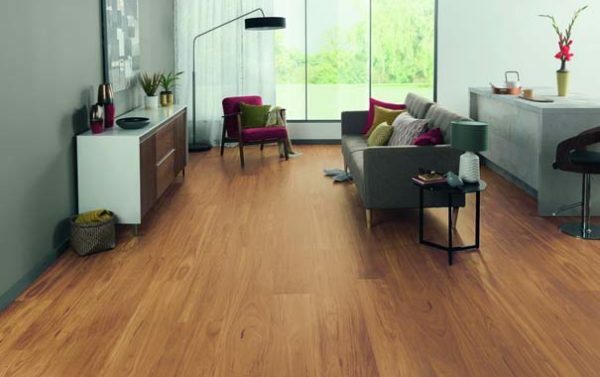 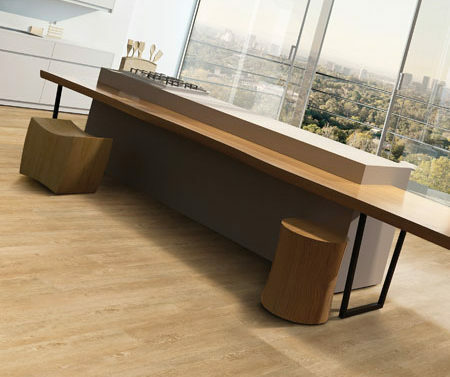 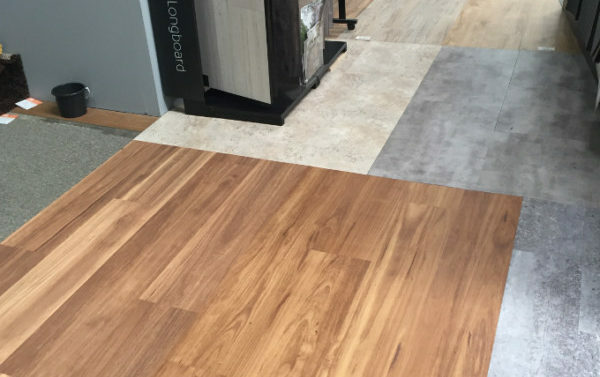 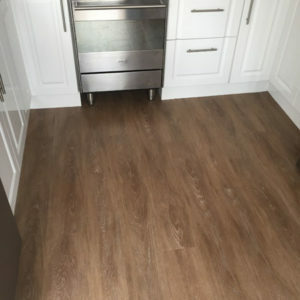 Vinyl planks can be installed directly onto the sub-floor with no expansion gap or click system required, our loose lay vinyl planks fit the bill when hard wearing flooring is required. 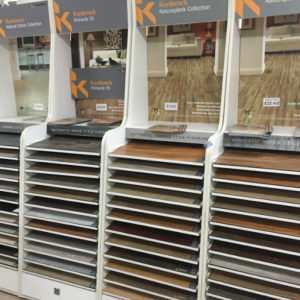 We have Karndean, Signature and Kenbrock products on display in store for you to come and check out for yourself. 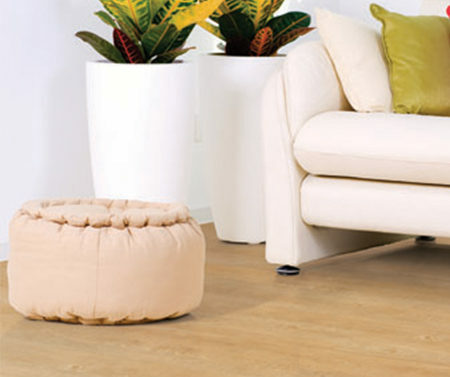 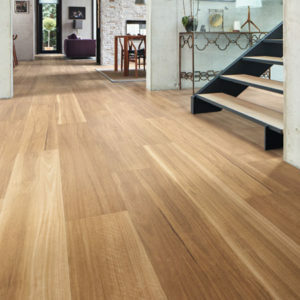 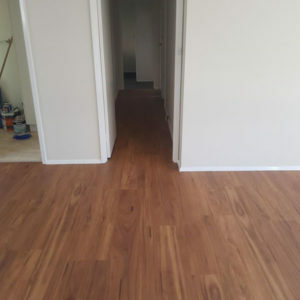 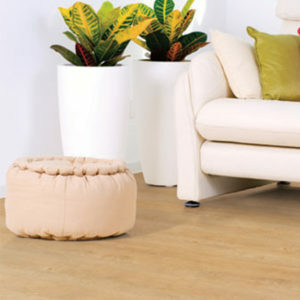 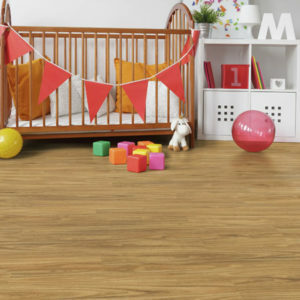 We also have the laminate flooring Geelong residents need for future flooring projects big and small.